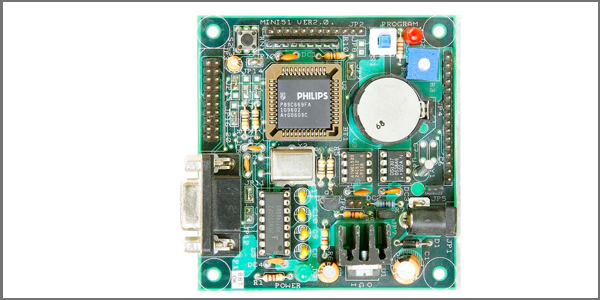 Have you ever wondered if there is a board, which is small, cost effective and has inbuilt Wifi for developing applications based on Internet of things. 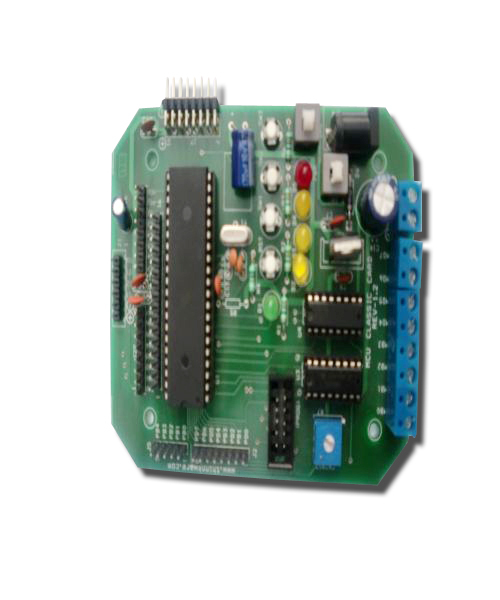 Yes there is a board called NodeMCU ESP8266 Development board .It�is a self contained SOC with integrated TCP/IP protocol stack that can give any microcontroller access to your WiFi network. 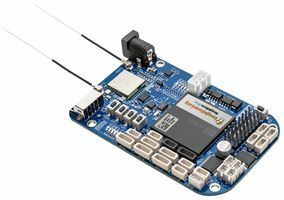 The ESP8266 is capable of either hosting an application or offloading all Wi-Fi networking functions from another application processor. 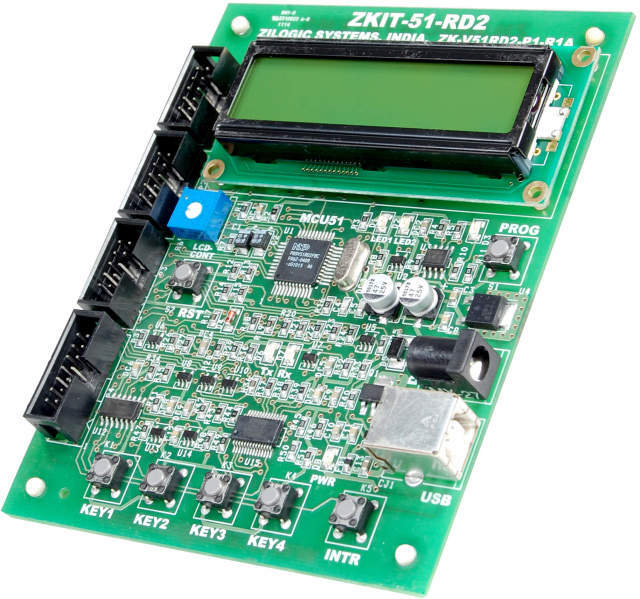 This module has a powerful enough on-board processing and storage capability that allows it to be integrated with the sensors and other application specific devices through its GPIOs with minimal development up-front and minimal loading during runtime. 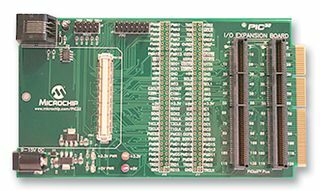 Its high degree of on-chip integration allows for minimal external circuitry, including the front-end module, is designed to occupy minimal PCB area. 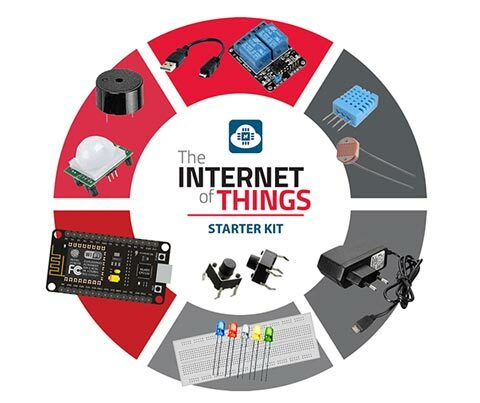 We bring you an exclusive IOT starter kit which is based on the Esp8266 Node MCU development board with all the accessories like a power cable, usb cable, and components like breadboard, Led�s, resistors, pushbuttons, relay , DHT11 sensor etc to help you build your project in a faster and efficient manner. 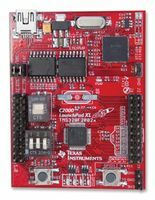 Note: This board is compatible with Arduino IDE which means that you can do all your arduino projects also in this board. 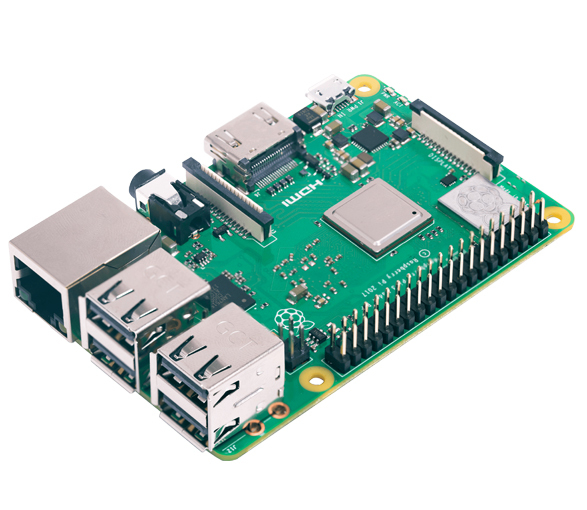 Get ready to take over this exclusive IOT starter kit based on Esp8266Node Mcu to experience the power of internet of things with this awesome board. 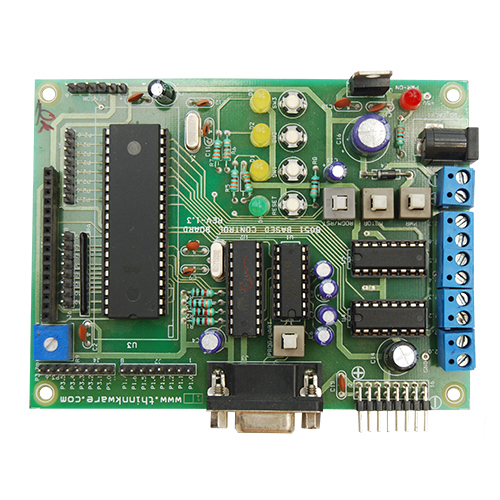 To help you get started easily with this board we provide some of the important accessories like a power cable, usb cable, and components like breadboard, Led�s, resistors, pushbuttons, relay , DHT11 sensor etc to help you build your project in a faster and efficient manner.